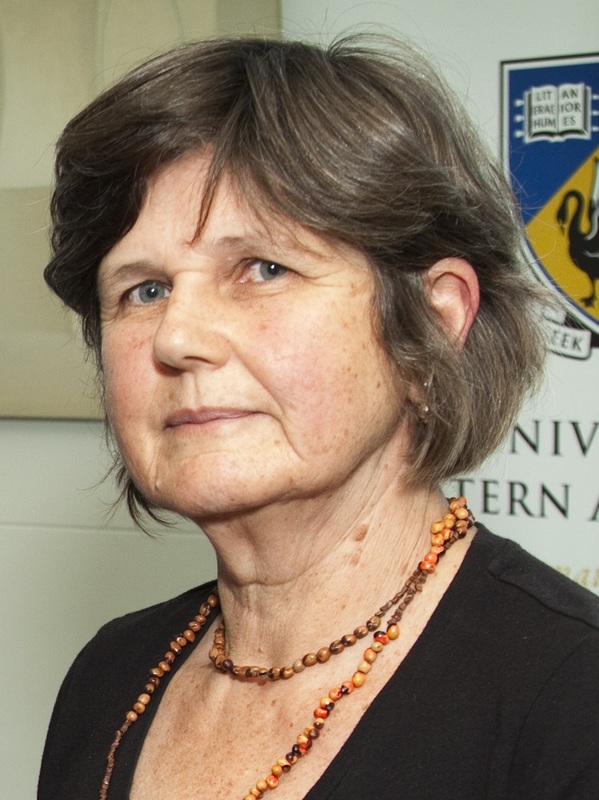 KFA’s annual public lecture delivered by Professor Jane Balme, University of Western Australia. Proudly sponsored by ICRG & Aboriginal Maritime Pty Ltd. Registration is essential to reserve your seat. RSVP online.